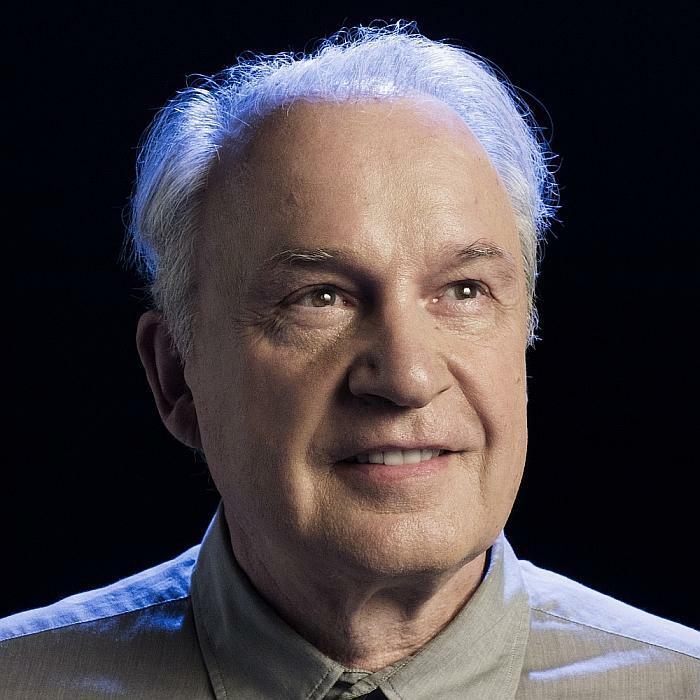 Giovanni Giorgio Moroder (born Hansjörg Moroder, 26 April 1940 is an influential Italian record producer, songwriter and performer. When in Munich in the 1970s, he started his own record label called Oasis Records, which several years later became a subdivision of Casablanca Records. He collaborated with Donna Summer during the era of disco (including "Love to Love You Baby" and "I Feel Love") and is the founder of the former Musicland Studios in Munich, which was used as a recording studio by artists including the Electric Light Orchestra, Led Zeppelin, Queen and Elton John.